Gorgeous setting for your new custom home, very private location beautiful mountain views and good road access. 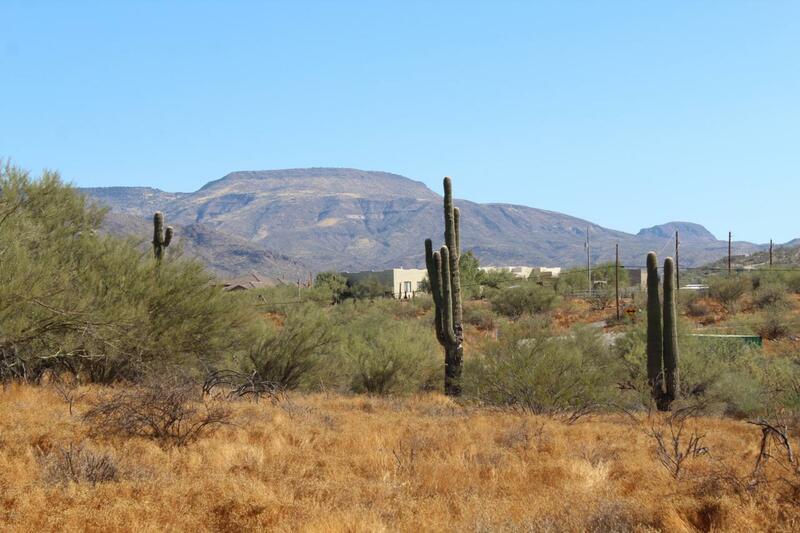 This area of homes on acreage is just out side the Phoenix Metro area making it an ideal location for rural living with all of the great amenities just minutes away. This acreage has a shared well which was upgraded in 2016, electric is very close by and a site and drainage plan has been done. This is one of the best parcels in the area, with a good well, no flood issues, and level terrain with great soils.